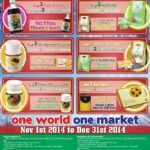 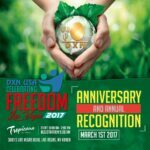 DXN USA celebrating Freedom in Las Vegas – 1st March, 2017 DXN USA Anniversary and annual Recognition will be 1st March, 2017 in Las Vegas. 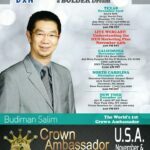 Venue: Tropicana 3801 S Las Vegas Blvd, Las Vegas, NV 89109, United States The official homepage of Tropicana Las Vegas: http://www.troplv.com/ Date and time: 1. 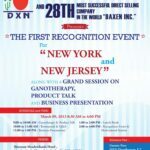 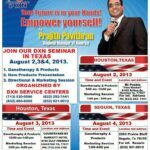 DXN: the world leader in ganoderma and the 28th most successful direct selling company in the world “Daxen Inc.” presents: The first recognition DXN USA event for New York and New Jersey along with a grand session on Ganotherapy, product talk and DXN business presentation. 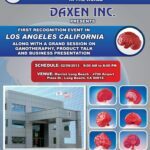 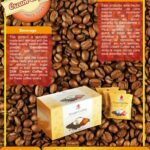 DXN: the world leader in ganoderma and the 28th most successful direct selling company in the world “Daxen Inc.” presents: The first recognition DXN USA event in Los Angeles California along with a grand session on Ganotherapy, product talk and DXN business presentation.